Something a little different… Tagged! I am WAY behind on many things in blogdom. I’ve had a fairly busy travel schedule this past 3 weeks and I apologize! I was given several blog awards that I still haven’t been able to get around posting (blogging on my ancient, ornery lap top is much easier than, my shiny iPad or worse, iPhone! )… I also want the blogs that I follow know that I read every word in your blogs and always, at the least, click the LIKE button… That is my WordPress peeps! Blogger makes it VERY difficult to acknowledge you’ve been there OR leave a message 😦 But, I’m reading those, as well! 1. What is the worst advice you’ve ever been given? Did you take it? To switch professions (midwifery)… Heck no… Once a midwife, always a midwife, you just figure out better and different ways to do it! 2. What are your top-3 favorite meals? 3. What fact about you are you most embarrassed about? I could have been a way better mom. 4. What’s the worst name you’ve ever given a pet? 5. What is something you do that drives your significant other crazy? If you have no significant other, substitute a parent or friend. 6. What was the last thing to really make you laugh out loud? He’s rude, he’s crude, he’s says the most politically incorrect stuff, but I love reading his posts! 7. What was your worst first date ever? 8. What is the rudest thing a stranger has ever said to you? Drawing a blank… I usually tell people to eff off and then remove it from my mind. 9. What was your favorite childhood toy? My Salty Dog… He was made of jean material, I have no idea what happened to him. 10. What was the last stupid/crazy/un-you thing you’ve last done? 11. Pick your own question… What is your favorite place you’ve ever visited? 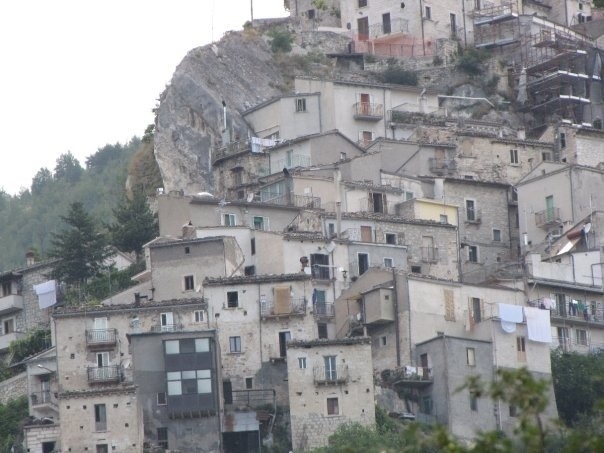 This is a toughie for me… But I’d say my family’s village in Italy. Pennapiedimonte. Nick and I traveled there in August 2009 and it was amazing! 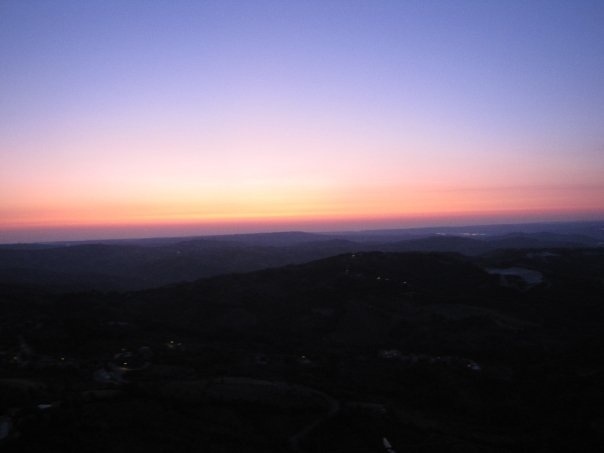 This is what we saw from our bedroom every single morning… The sun coming up over the Adriatic Sea… Breathtaking! 3. What is one awesome place you’ve visited and would like to go back? Why? 6. What is your dream vehicle? Why? 7. What is one thing your momma doesn’t know about you? 8. If you could change one thing, what would it be? 10. What is your favorite day of the year? Why? 11. 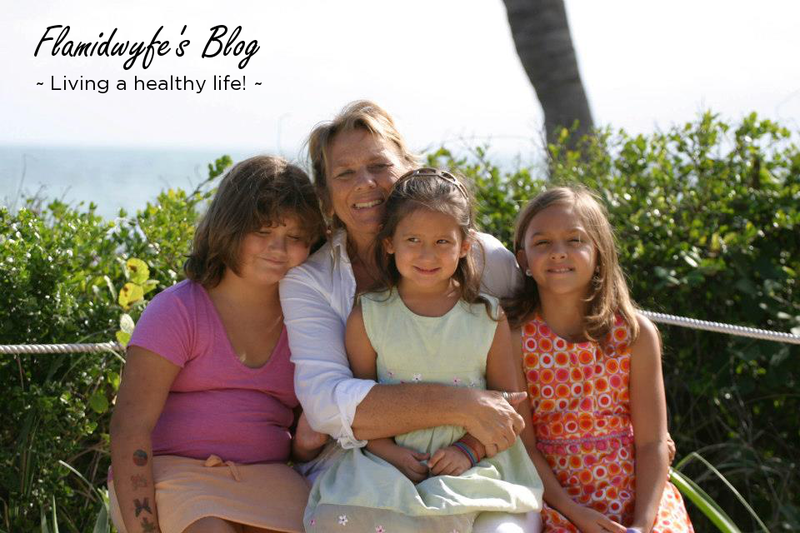 Why do you follow my blog? Who I’m tagging and who you should check out… I follow these bloggers cuz they’re awesome! This entry was posted in Life and tagged fun blog, fun post, getting to know about you, postaday, Tagged by flamidwyfe. Bookmark the permalink. How fun! Looking forward to having time to fill this out! AND, I enjoyed getting to know a little more about you! Looking forward to your responses, Sandra! I remember Salty dog. You took him everywhere.. I loved that toy…. I wonder where it went. Do you remember the manufacter? Ortoy company? Maybe we can locate one. Hmmm, I don’t know, but I could do some checking! If you can find, I will see about buying. I check many toy makers No luck. Is it possible Salty dog is resting in Dads blue locker? Nan and I are going to hit a few flea markets. Wish me luck. yay! Love it! I think you should take some pride in being able to tell people how you really feel! Sometimes not doing so can be taking the high road, but I’m pretty sure I usually don’t because I can’t get myself to! Unless you involve my kids. Then all bets are off. I so wish China wasn’t so far away! I would love to have a cup of coffee with you! And I’d love to have a cup of coffee with you! We have a lot in common. Summer 2014, I plan on doing a 5 week (or more) cross-country RV trip… I’ll put you on my itinerary! Giving tidbits out every now and then is healthy for the soul and makes my blog a little more real! thanks so much for mentioning me, I’m glad I can make you laugh. Hope you had a lovely break… Missed you while you were gone!